At Wroffy – best mobile app development company in India, With over 50 + mobile application developed so far on each android and iOS platforms, our expertise and experience make sure that you get the best performance-centric mobile app for your business. 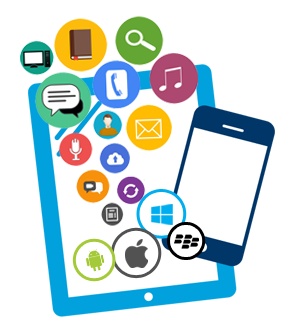 At Wroffy Technologies- the magicians who have the capability of turning your ideas into amazing Mobile Application. 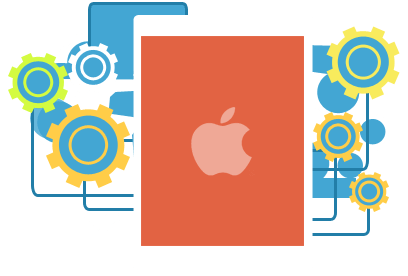 There are lot of mobile applications, you just name them and we develop it for you no matter if it is Android or iOS like Geo location, people, entertainment, mobile tracking, mCommerce and many more. 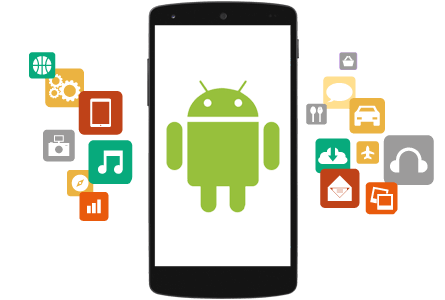 Android application or iPad application, we are one of the best mobile application development companies in India.